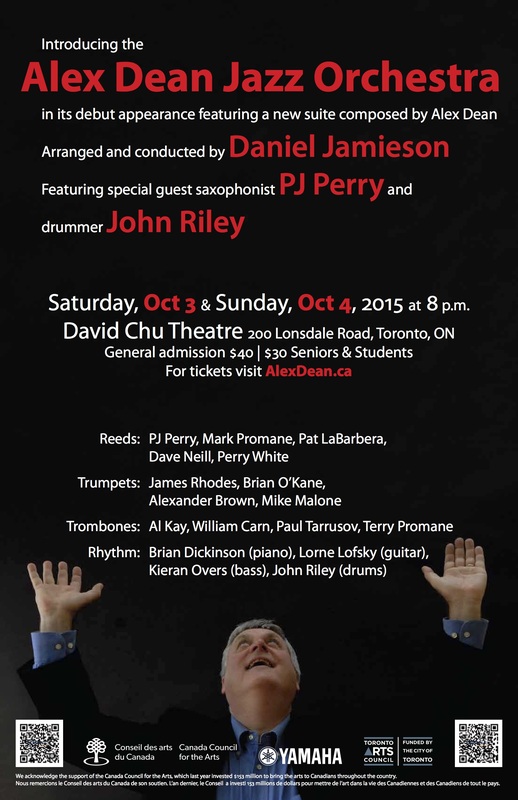 The Alex Dean Jazz Orchestra is proud to make its debut appearance with a new suite composed by Alex Dean, arranged and conducted by Daniel Jamieson, and featuring special guest saxophonist PJ Perry and drummer John Riley at the David Chu Theatre on Oct. 3 and Oct. 4 at 8 p.m. The Juno and Grammy-winning Dean will be premiering his new big band, with a new, five movement big band composition. The piece honours five influential Toronto musicians Bob Brough, Mike Malone, Paul Brodie, Archie Alleyne and Eugene Amaro. Come down to the Rex at the end of the month and join the Danjam Orchestra for 2 nights of music! We will be welcoming some new players to the band: Al Kay, Brian Dickinson, Matt Woroshyl, Cade Calder, and James Rhodes. Highlights will include: Brian Dickinson on Phantasm, Al Kay, Matt Woroshyl, and Jeff King on Wabash, and and finally Harley Card on a brand new arrangement of mine. You will have to come down to find out what it is! Starting on February 18, Spectrum Music will be accepting online applications for our 2015 New Voices Composer Residency. 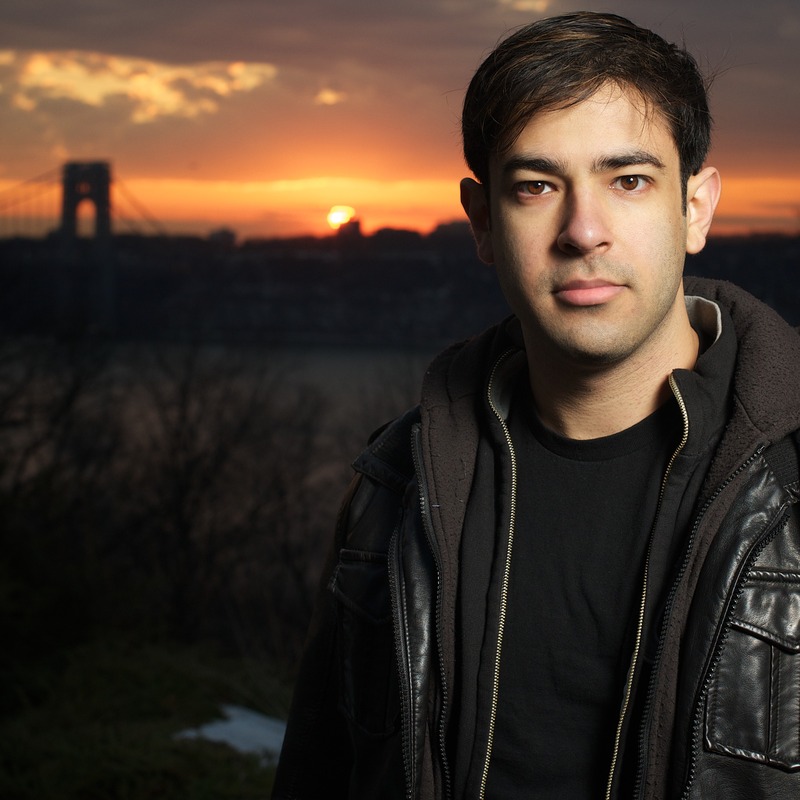 The program allows young composers the opportunity to develop and present a new work at an upcoming Spectrum concert through a guided mentorship process with NYC-based composer & arranger Daniel Jamieson.